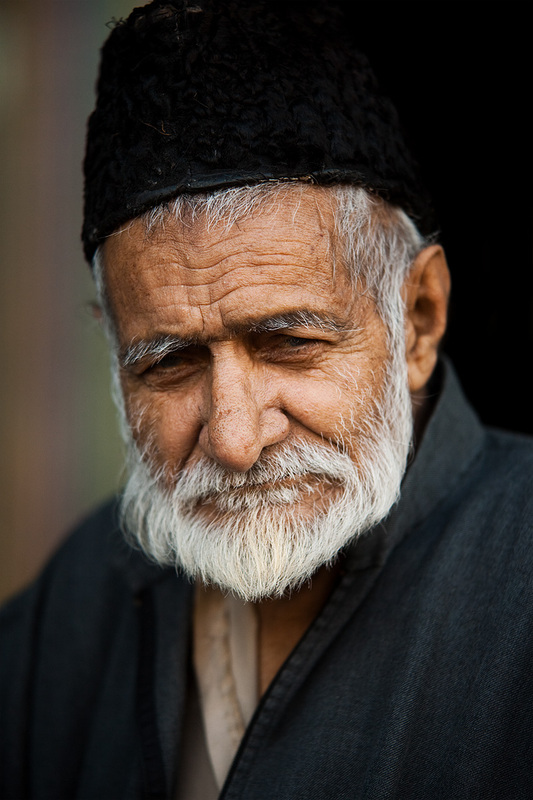 An older Kashmiri man stops to have his portrait taken. Such a charismatic face! I gestured at my camera and the man graciously nodded his head in the affirmative. That was the extent of our communication and I moved on after thanking him in Kashmiri (which for the life of me, I can't remember how to say now). Language is a tremendous barrier at times, particularly with a man like this who probably has a story or two to relay. It would've been great to hear him tell of the time he crushed a Nazi's skull with just his open palms; or his escapades as a child mischievously hiding the clothes of the bathing milk maidens; or his thoughts on being the inspiration for the Obi Wan Kenobi character in the Star Wars movies. Another round of archived photos (on the weekends). 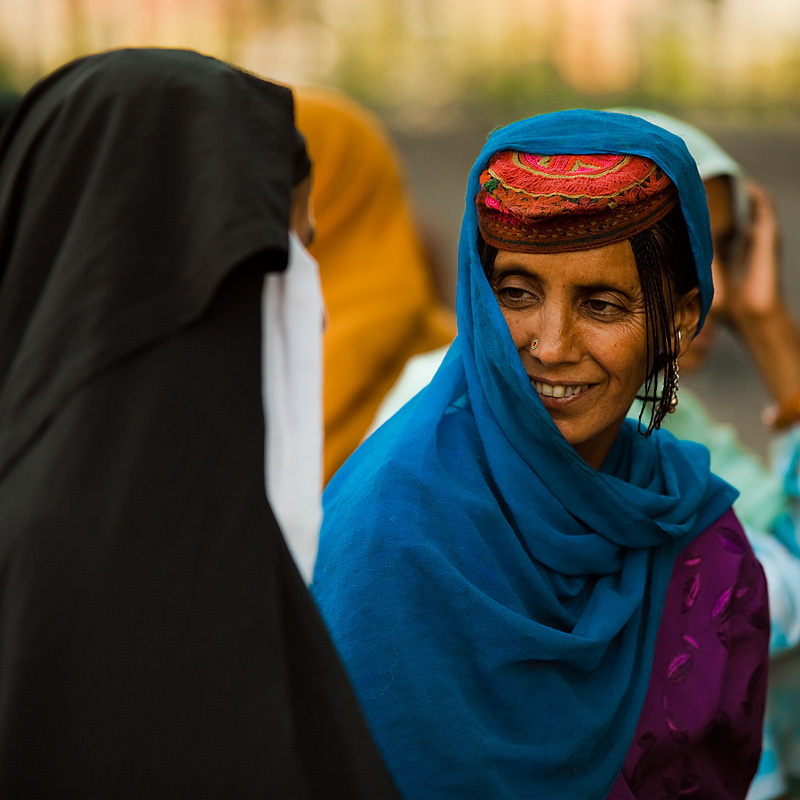 A gypsy woman socializes with a Muslim galpal. A look at this photo and it immediately reminds me how much I miss India. All over the country, a cast of beautiful characters wear their specific robes to affiliate themselves with a particular group, religion or caste. I can only pretend to know what their clothes, jewelry and colors represent. However, I do know that the diversity of people in India give the Star Wars characters a run for their money. Note: I believe she is a Kashmiri gypsy woman but take that with a grain of salt because it's second-hand information I learned from a local Kashmiri guy. If anyone out there knows any more accurately, shoot me some form of electronic communication or leave a message in the comments below.